For those who don’t know, we’re going to explain what getting a “Variance” from OSHA means, what kind of variances OSHA grants, and how to apply for them in this article. This look at OSHA’s variance program is yet another in our OSHA Basics series of articles, which explains 100-level OSHA topics that may have slipped through the cracks when you were learning about something else related to occupational health and safety. 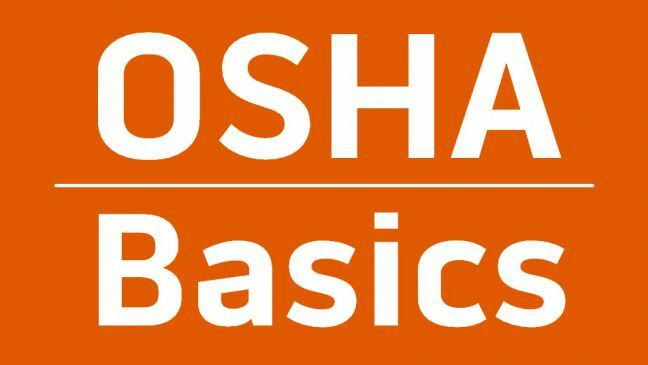 For a full list of the articles in our OSHA Basics series, just scroll down to the bottom. And all that said, continue reading to look about variances from OSHA. 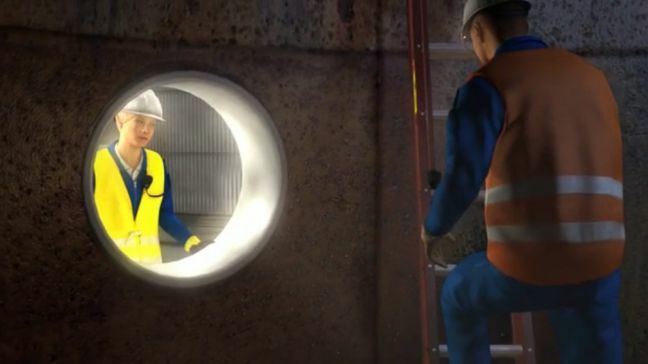 The first step of working safety in and around confined spaces, and of keeping on the right side of OSHA confined space regulations, is to know what a confined space is. We explained that in our 3 Characteristics of a Confined Space article. Once you’ve identified your confined spaces, the next step is to figure out which ones are permit-required confined spaces. OSHA’s general industry 1910.146 regulation specifies four requirements that make a confined space a permit-required confined space. Read below to learn what those four requirements are and how to apply this at work as part of your permit-required confined space program. In this one, we’re going to introduce OSHA’s consultation services to you, explain some of the benefits, and point you to places where you can learn more. 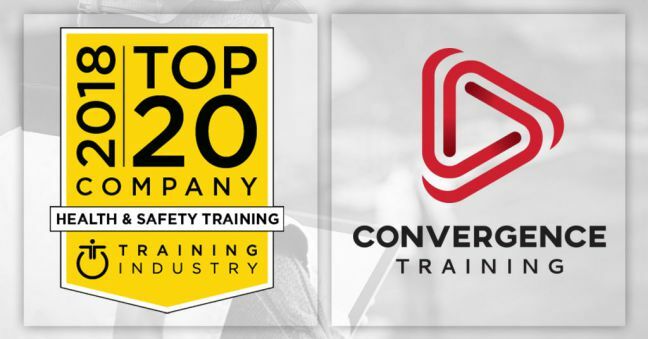 We’re excited to announce that TrainingIndustry.com has named Convergence Training one of the “20 Top Safety and Health Training Companies” for 2018. Thanks so much to the folks at TI.com for that prestigious award–it makes us feel good about all the hard work we put in this year. We’ve got some samples for you below. Any questions for us? Just let us know. And thanks to TrainingIndustry.com for the award. We’re honored! 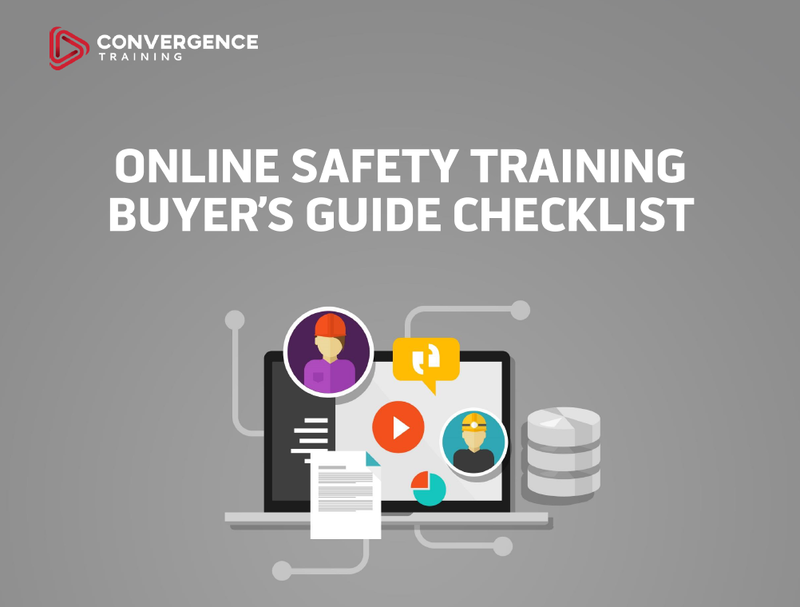 And don’t leave without first downloading our free Online Safety Training Buyer’s Guide Checklist. Are you a resident of the yellowhammer state involved in occupational safety and health? If so, we look forward to seeing you at this year’s Alabama Governor’s Safety and Health Conference in Orange Beach, Alabama (August 27-29, 2018). Come meet us and say hi and let’s get to know one another. We’d love to find out how we can help you make your workplace safer, healthier, and more efficient. Knowing how to work safely in and around confined spaces, and knowing how to comply with the OSHA regulations for confined spaces, begins with knowing what a confined space is. Read below to learn the three simple criteria for a confined space. No employer wants to get hit with a penalty from OSHA. And that’s even more true since 2016, when OSHA increased those penalties significantly (and OSHA adjusted those penalties for inflation as recently as January 2, 2018). The best reason to not run afoul of OSHA and get into citations and penalties is because OSHA compliance contributes to better health and safety at work. But, if fear of a penalty is another reason to comply, we’ve got the necessary information for you below. 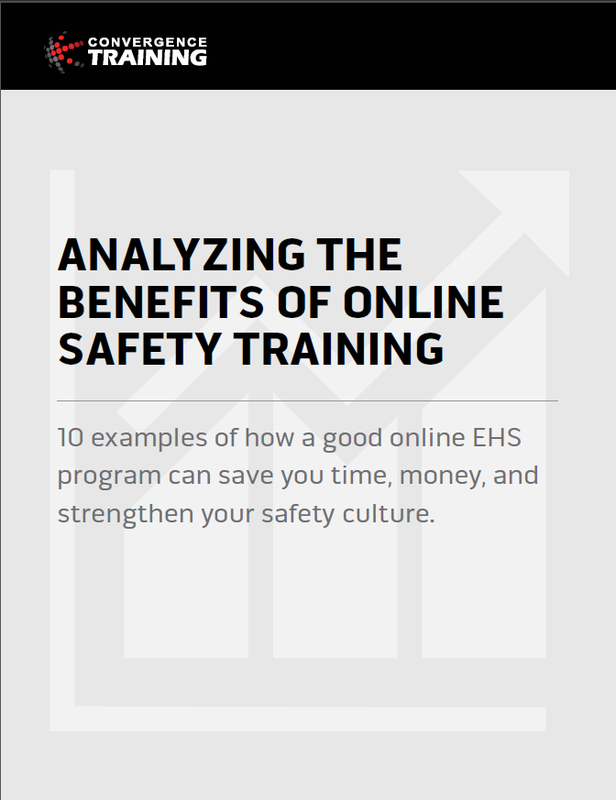 We keep working hard to create more of our award-winning online training courses to help you develop a more informed, productive, efficient, and safe workforce. And today we’re excited to let you know about 2 brand-new courses on Department of Transportation (DOT) compliance and four updated courses, too. Those two new DOT courses are additions to our new and growing DOT compliance training library. 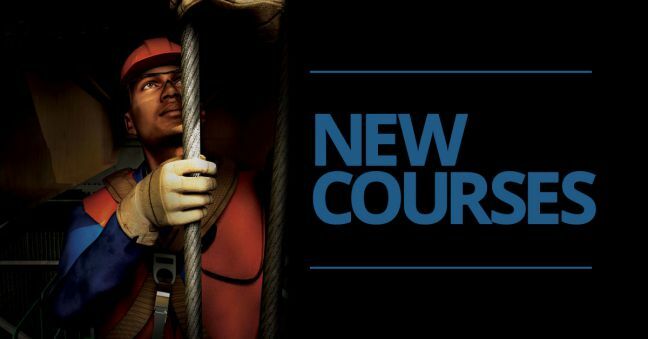 And in case you missed the earlier announcement, we’ve also recently unveiled a brand-new series of online training courses for 8-hour HazWoper Refresher Training. That’s our list for August. Stay tuned for the next list, feel free to check our entire list of workforce training courses, and please do contact us with any questions you may have. 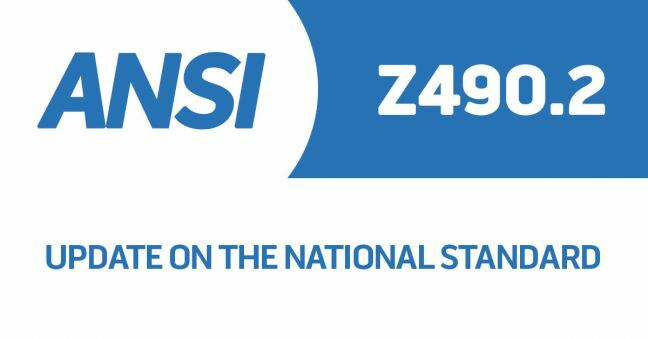 We’ve got another update on the upcoming ANSI/ASSP Z490.2 national standard on online EHS training for you below. Read on to learn more. If you’re new to occupational safety and health, and/or new to OSHA, even the most basic things can be unfamiliar or confusing. And that’s why we’ve created our OSHA Basics blog series–to help you get a foothold on some of these important topics. In this article, we’re going to introduce to you the OSHA Field Operations Manual. 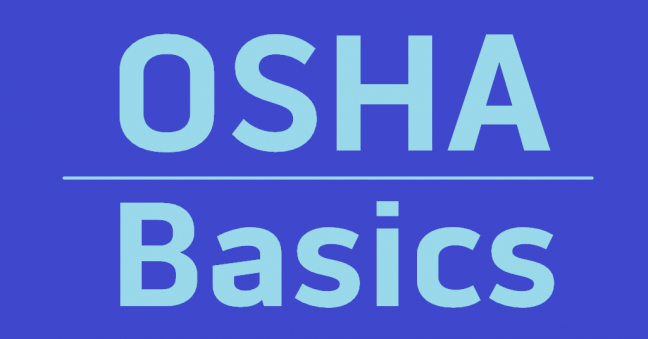 We’ve got a list of other OSHA Basics articles on different topics at the bottom of this article for you as well! Ever heard about industrial hygiene without really knowing what it is or what an industrial hygienist does? Well fear no more, friend, because we’ve teamed up with a real-life industrial hygienist to explain it all to us. We’ve got a recorded video of the discussion below. If you’d prefer to read instead of listen, we’ve also typed up a transcript, so just click MORE in that case. Also, remember that Morgan will be coming back to discuss the hierarchy of controls in a second interview soon. Hey Caterpillar dealers! 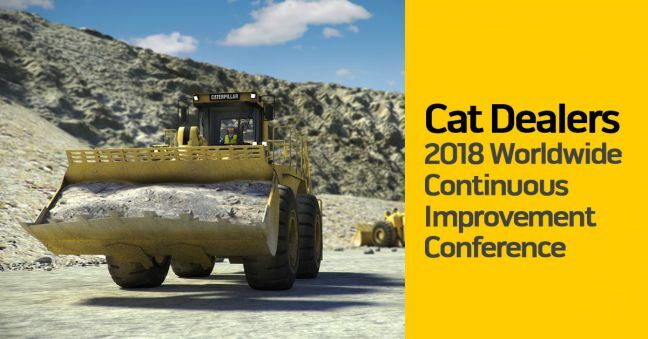 We’ll be exhibiting and presenting at the upcoming 2018 Cat Dealers Continuous Improvement Conference in sunny (and fabulous!) San Diego, CA Monday, August 15-Friday, August 17 and look forward to seeing you there. It’s at the very swanky Rancho Bernardo Inn, by the way! You can stop in, say hi to us at the tables outside, and see our great (and award-winning–see here and here) safety and safety training solutions at our booth. 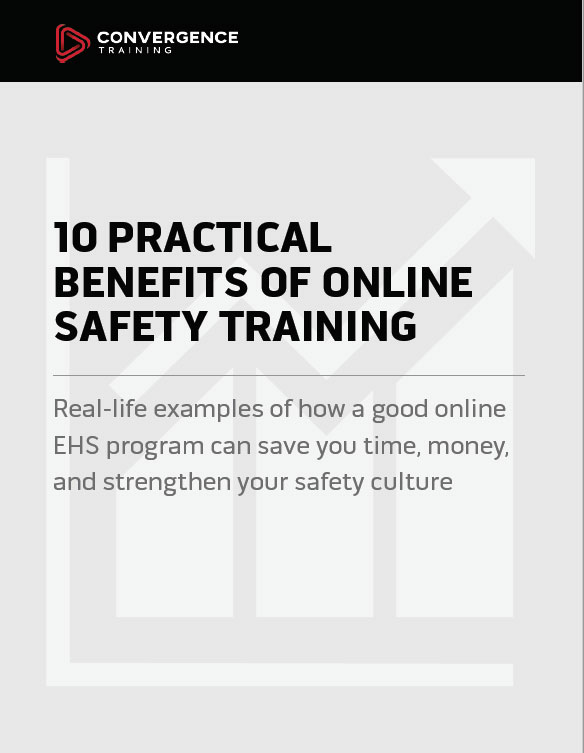 We’ll be sharing information about our online safety training courses, our learning management system (LMS) for safety training administration, and our new incident management system (IMS) for reporting, tracking, correcting, and ultimately reducing workplace incidents. As if that weren’t enough, our very own Valerie (“call me Val”) Cantrell will be presenting two times on Thursday, August 16. First, she’ll present at 9:05 am along with CAT’s North Carolina dealership Gregory Poole in a presentation titled “Associates Development Strategy Convergence Training LMS Share.” In this presentation, Naomi will explain why Gregory Poole partnered with Convergence Training and share their experiences, with Val there to offer additional insights she has learned from Caterpillar dealers about their needs. Val will also be holding a raffle during this session, with the lucky winner taking home a Seagate Backup Plus Slim 1TB portable external hard drive (pretty cool!). In addition, just a little later on the same day, Val will lead a short 10-minute Convergence Training Vendor Summary during which she’ll give a brief overview of the products Convergence Training has to offer. She’ll be happy to answer any questions you have then or at anytime during the conference. It promises to be a great conference in total, and we look forward to meeting you there and playing our part. See you soon! Don’t forget to download the free guide to online safety training below before you go!